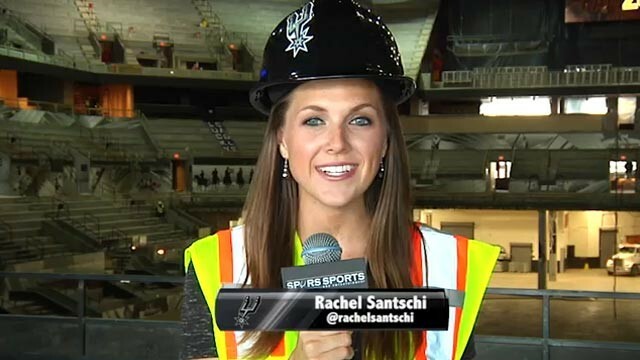 Spurs Sports & Entertainment and Bexar County are spearheading a $100+ million renovation of the 12-year-old AT&T Center during the summer and fall of 2015 to create an entertainment experience that rivals other destinations throughout Texas and the nation. The AT&T Center is a point of pride for Bexar County and San Antonio (recently named the #1 NBA Experience by Stadium Journey Magazine for the second consecutive year), and the vision with these renovations is to provide a first-class facility and an unparalleled fan experience. 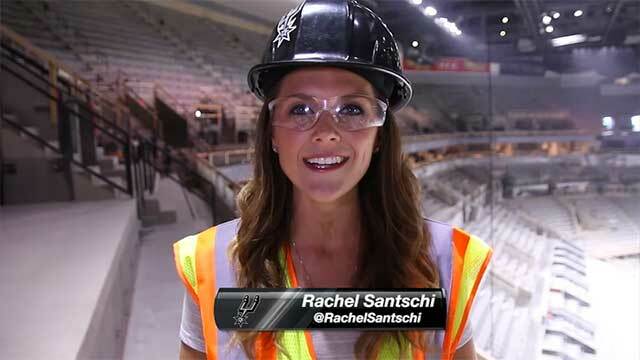 Enhancements will take place on all levels of the AT&T Center, and fans will be treated to significant improvements to their experiences, including expanded entrances, renovated concourses, new concessions and bar areas, a larger Fan Shop and a new state-of-the-art HD main video scoreboard, to name a few. 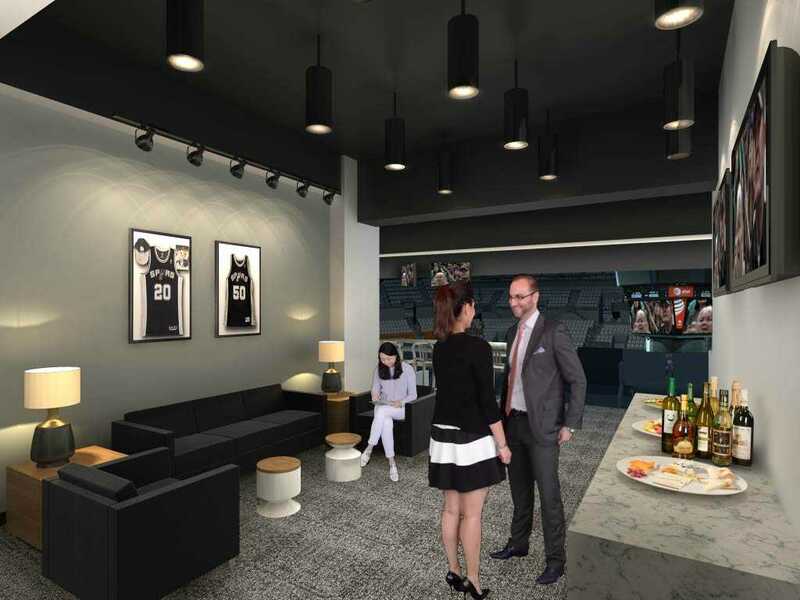 The renovations are being funded through a 2008 voter-approved extension of the original visitor tax that voters passed in 1999 to build the AT&T Center, combined with a significant investment from SS&E. 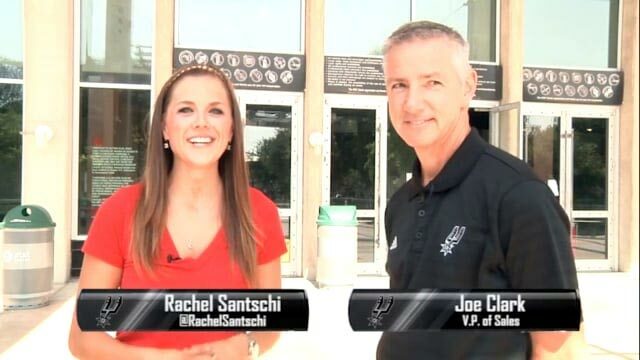 SAN ANTONIO (June 4, 2015) – Championship banners, belt buckles and trophies have been stored for safe keeping as the AT&T Center entered full renovation mode this week, following the final scheduled event inside the arena on Monday. Spurs Sports & Entertainment is spearheading the $100+ million in improvements and renovations to the Bexar County-owned AT&T Center that will enhance the fan experience at all levels of the arena and will help maintain the AT&T Center as a first-class facility. 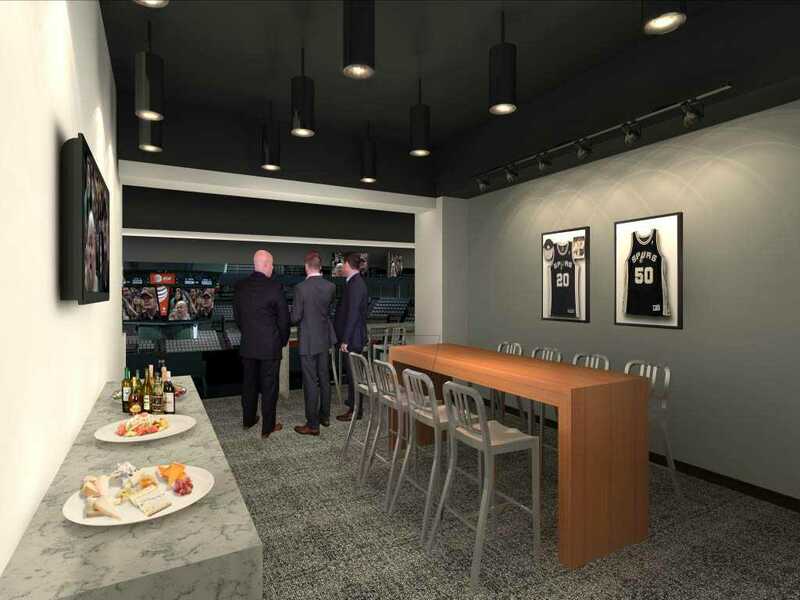 Renovations to the AT&T Center will include all new seating arena-wide along with infrastructure and technology improvements. The majority of the renovations are set to be completed by late October 2015. 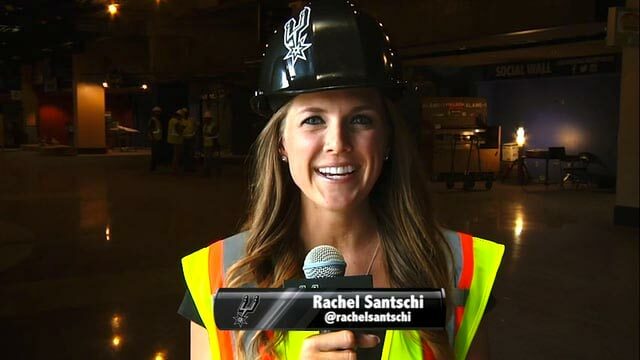 Construction crews began prep work for the renovations immediately following the conclusion of the Spurs and Rampage seasons last month. Demolition to prepare and expand spaces on the Charter, Event and Terrace Levels are underway. Construction on the Plaza Level and H-E-B Fan Zone level is scheduled to begin later this month. 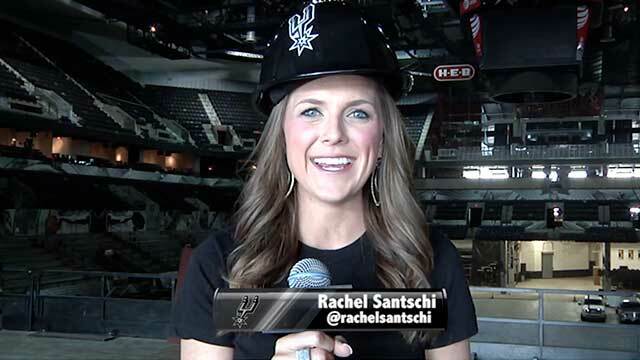 The Fan Shop at the AT&T Center will be closed for the duration of the renovation project and will reopen when the Spurs and Rampage seasons begin this fall. Additionally, guest access to the arena will be granted by appointment only. Fans looking to purchase Spurs gear can visit SpursFanShop.com. Following renovations, a new, expanded Fan Shop will be located on the south side of the building adjacent to an enhanced SE entrance. There will also be a new Fan Shop on the H-E-B Fan Zone Level, to provide a more convenient shopping experience for fans attending events on that level. 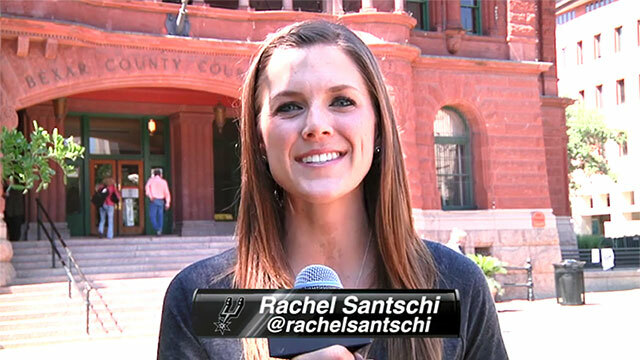 Funding for the renovations are provided by both Spurs Sports & Entertainment and the Bexar County Visitor Tax, established by voters in 1999 to build the AT&T Center. 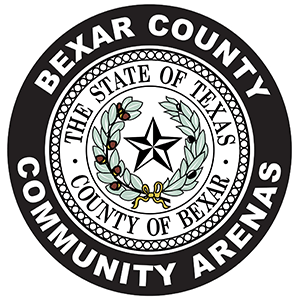 In 2008, voters approved an extension of the tax to help fund the Tobin Center, the southern Mission Reach expansion of the River Walk, youth and amateur sports facilities, as well as improvements to the AT&T Center, Freeman Coliseum and rodeo grounds, all owned by Bexar County. The Visitor Tax is paid through a 1.75 percent hotel occupancy tax and a 5 percent short-term motor vehicle rental tax to fund construction of venues and related infrastructure that enhance economic development and tourism. 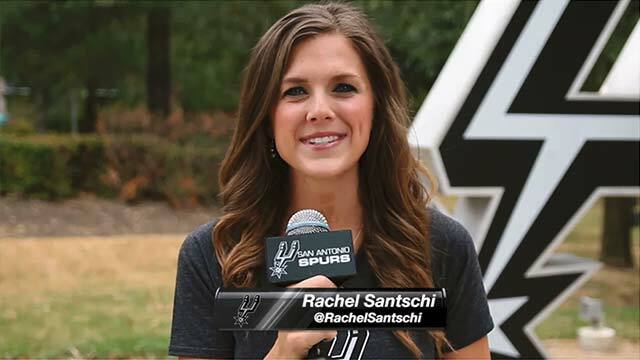 The AT&T Center hosts more than 250 events annually and is home to the award-winning San Antonio Stock Show & Rodeo, the San Antonio Spurs (NBA), San Antonio Stars (WNBA) and San Antonio Rampage (AHL). 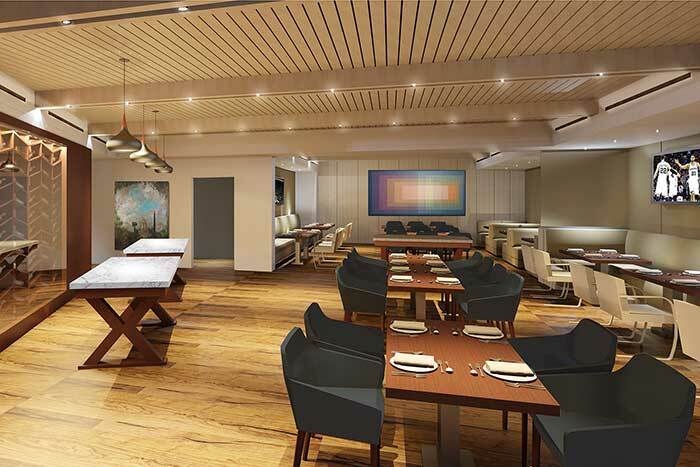 The Charter Level experience will be completely transformed to create a larger, upscale space with a modern flair while preserving the exclusive, intimate environment that currently exists. Additionally, all of the seats will be replaced with new, modern comfort chairs featuring cup holders. 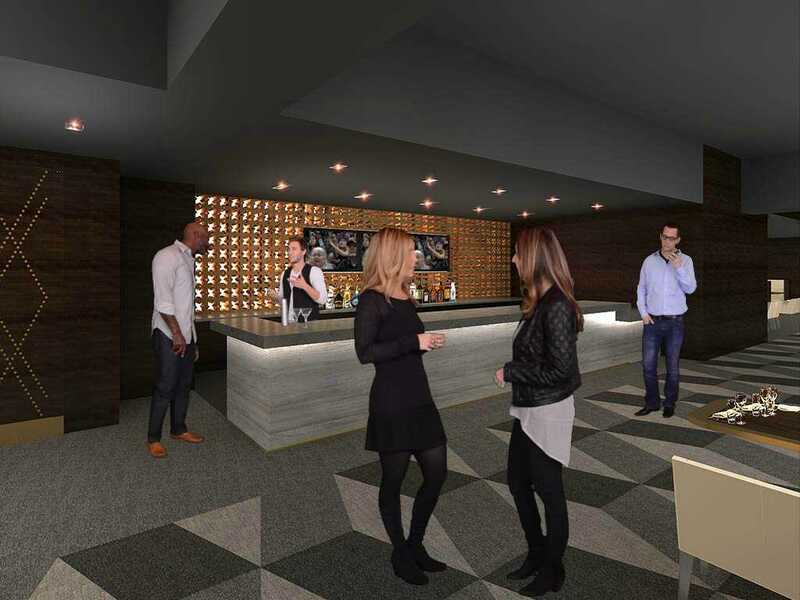 The Courtside Suite experience will be transformed by repurposing the Hospitality Suites to create an exclusive, private club featuring a new, high-end all-inclusive offering of food, beer and wine for all Spurs games and other select events. 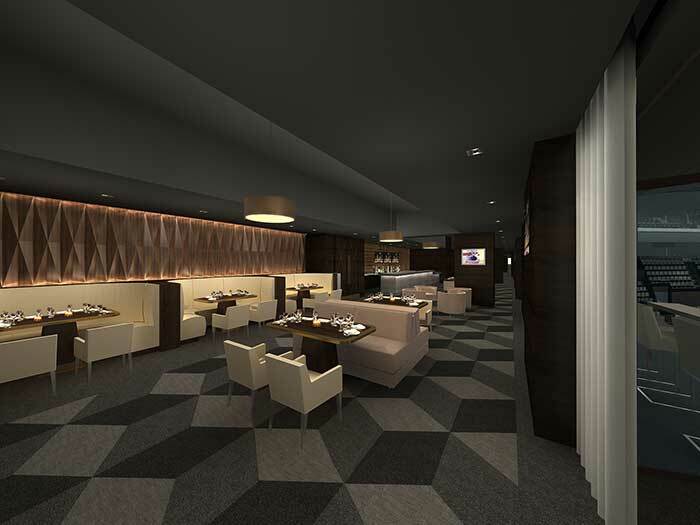 The North and South Saddles and Spurs Clubs will be renovated with new décor and furnishings and expanded to include additional bar areas, new food offerings and additional seating areas. With the expansion and enhancements to the lower east corners, more than 270 new Charter Seats will be offered on this level. A new walkway behind the first two courtside rows is being created to provide easier access to the Dahill Courtside Club, and also enhanced, slightly elevated sightlines for Rows 4 – 13. The Plaza Level will feature a wide variety of improvements, including a major expansion on the south side of the arena to provide space for a larger, remodeled Southeast VIP Entrance and Lobby, a bigger, renovated Fan Shop and a new Whataburger location. 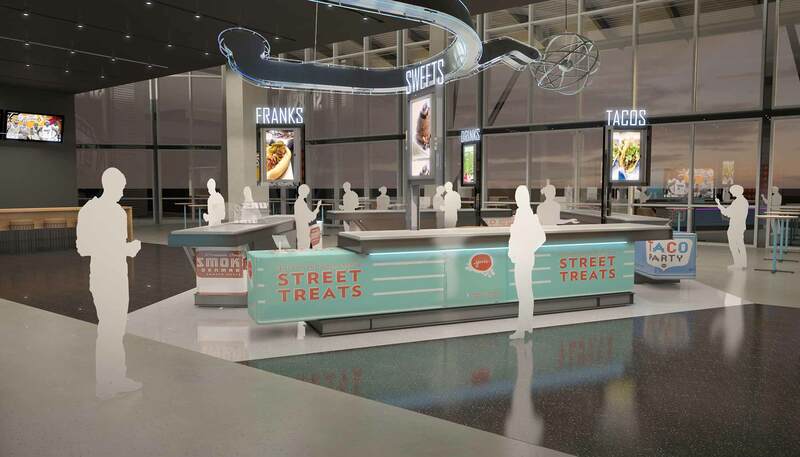 Additionally, the plaza concourse will have brighter, modern décor, enhanced lighting and improved directional signage, along with all-new seats throughout seating area. The additional square footage in the Fan Shop will provide more convenient access from the south side of the arena, as well as from the redesigned Southeast VIP Lobby. The Whataburger location on the Plaza Level will be relocated to the exterior south side of the arena and expanded to create both a concourse location and a dine-in experience with an entry to the Fan Shop, as well as public access on non-event days during select hours. 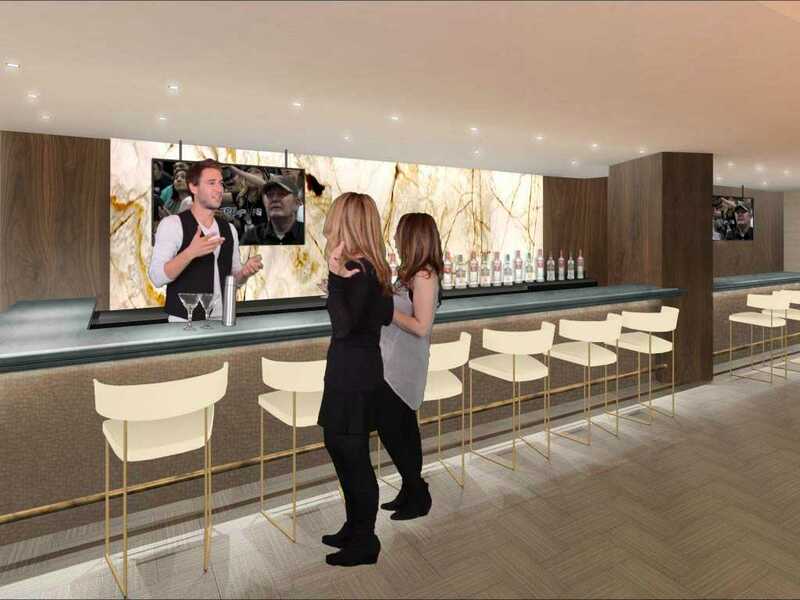 The premium experience on the Terrace Level will be significantly enhanced through the remodeling of every suite and the transformation of the Party Suites into intimate, all-inclusive Theater Boxes. 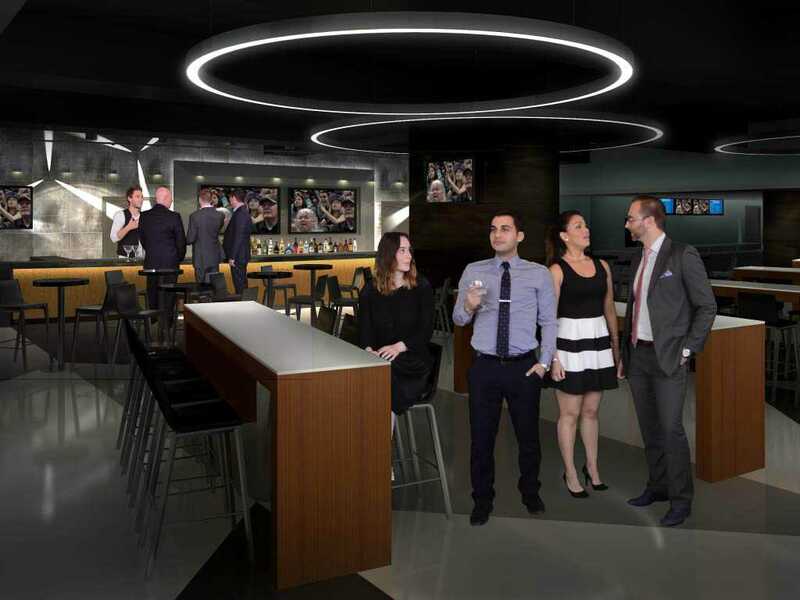 The six existing Party Suites will transform into 14 four-seat boxes, creating a unique and intimate entertainment experience with all-inclusive food and beverage offerings and premier viewing for sporting events and concerts. All Terrace Level Suites will be completely remodeled with new furnishings, HD TVs, appliances and a choice of two different décor options. Fans in the H-E-B Fan Zone Level will experience several new destination spaces, including two new bar areas, a unique food spot in the remodeled East Porch and a new Fan Shop. Additionally, the concourses will feature a brighter, more modern décor, enhanced lighting and improved directional signage, and all-new seats will be installed throughout this level. The existing East Porch will transform into a unique street festival-like experience featuring a variety of new culinary creations, and updated with HD TVs throughout the space. Two new bar spaces are being constructed in the northeast and southeast corners that provide a unique view of the action and a neighborhood pub experience. 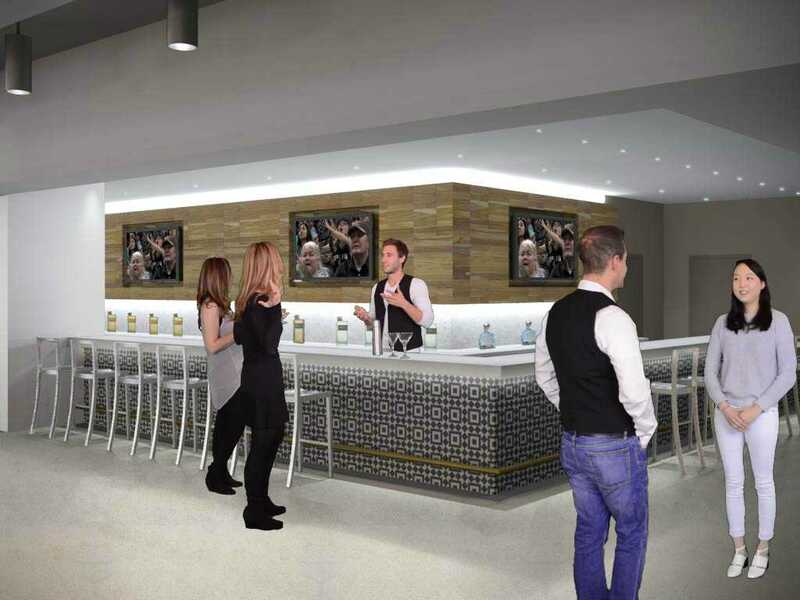 The lounge area on the south side will be remodeled and the bar will be repositioned for easier access from the concourse. A new Fan Shop will open where the Bud Light Lime Lounge is located on the north side to provide a more convenient shopping experience to fans on the H-E-B Fan Zone level. 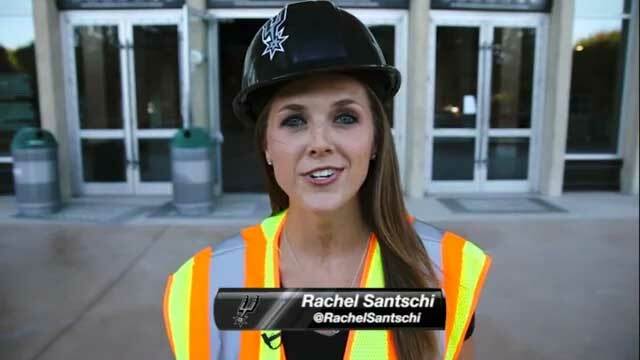 From larger, remodeled entrances to a variety of impactful, new LED screens, the exterior of the AT&T Center will be noticeably enhanced and highly visible for fans entering the arena. The box offices located on the northeast, southeast and southwest corners will feature large, circular LED panels with game action, event highlights and promotional messaging. A redesigned East Main Entrance – where more than half of all guests enter the arena – will include a covered bridge-way to provide shade and protection from the elements and three new LED panels that greet guests with HD video. The southeast VIP Entrance will be completely remodeled to create a modern look and a larger entryway for guests. A new northeast VIP Entrance with nearby VIP parking will be constructed to provide easier access to the north side of the building. 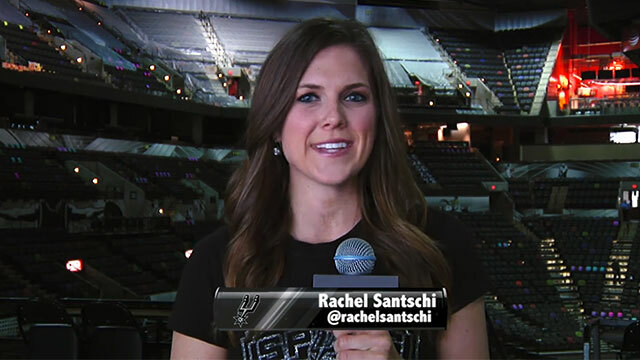 Technology enhancements to the AT&T Center are one of the key areas of focus for improving the fan experience, with the main video board as the largest example of new high-definition LED displays being installed throughout the arena. From new LED panels and HD TV's to the new audio system and improved Wi-Fi, the effect on the audiovisual and connectivity experience will be impactful. As a centerpiece of the renovations, a brand new center video board will be installed that features more than four times the viewable area as the previous board, and provides a state-of-the-art, high-definition LED display. The existing LED ribbon panel located between the Fan Zone and Plaza seating areas will be replaced with the newest LED technology to compliment the new main video board and enhance the in-arena experience. Additionally, all other secondary LED panels will be replaced with the latest technology, including the addition of digital menu boards throughout various concessions stands. All of the existing television and LED video display panels will be replaced with HD viewing experiences. A new audio system featuring state-of-the-art audio technology will be installed. A new high-density system will be installed that covers 90% of the arena. 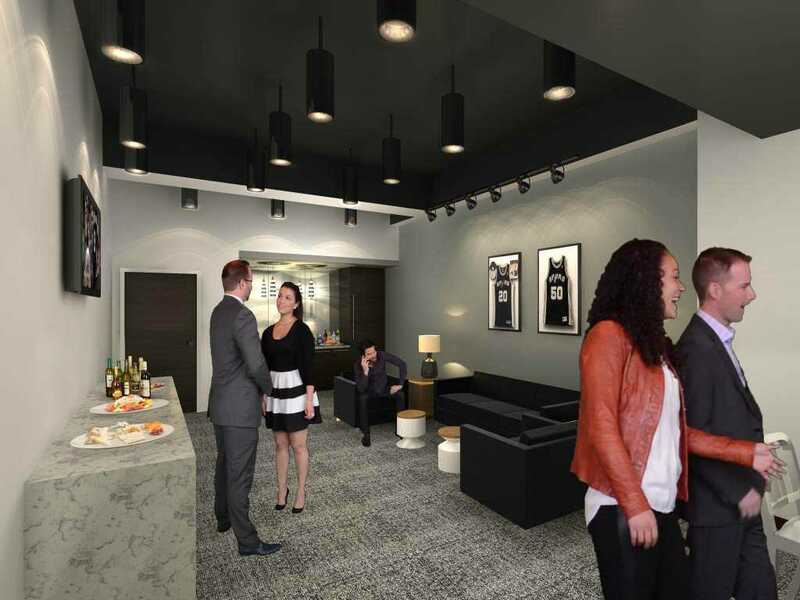 To experience the all-new AT&T Center through a suite package or with season tickets to the Spurs, Rampage or Stars, please call 210.444.5140 or send us a message by filling out this contact information form.